A native to the core New Yorker, I've been fortunate to be able to travel extensively to Asia for business working in the travel industry as a consultant. My passion is writing, photography and of course wandering and exploring Asia. 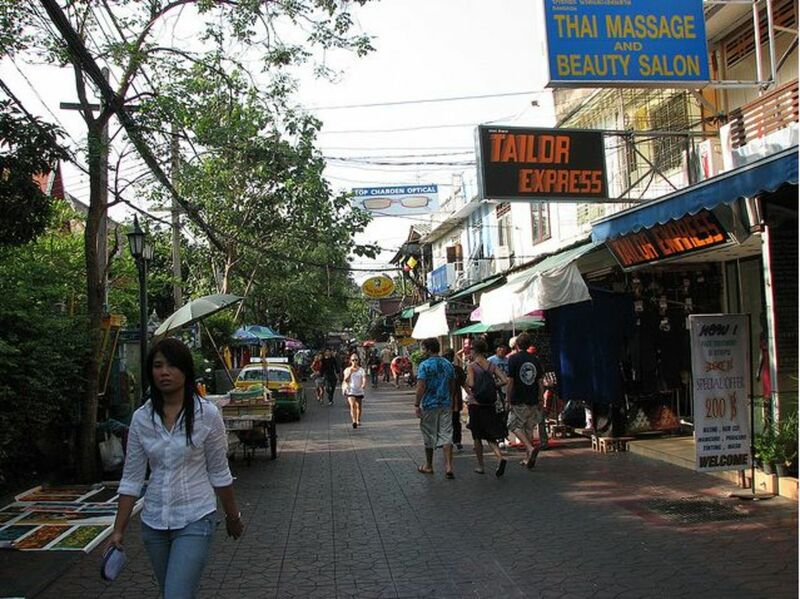 I spend most of my time in Bangkok, Thailand where I manage and run a travel website called Bangkok for Vacation. As the name implies it is an informational website for visiting one of the most vibrant and lively cities in Southeast Asia. 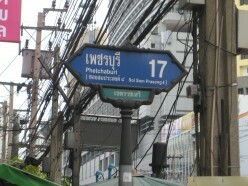 There you can find an updated travel guide with information on where to eat and shop in Bangkok. And if you need to find a hotel in Bangkok with discounted rates you can find information for that as well. You can even watch my video reviews of hotels on my hubs and on my Thailand for Vacation Youtube channel. Before working in the travel industy I was a consultant for the telecommunications industry, particurly in the international prepaid call card sector where I was running independent reviews of all kinds of Internet based prepaid calling card companies. You can find my work on Phone Cards Reviews for a list of the Top 10 Reliable Calling Card companies there. I enjoy sharing my experience through words here on hubpages (where I earn a bit of cash too). And you too can write and share your experiences as well by joining Hubpages for free. The Areca Lodge Pattaya is a nice affordable girl friendly hotel right on Soi Diana and cluster of popular go go bars in Soi LK Metro. 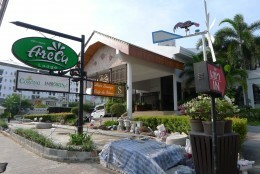 Check out a video review and find out where to book and get the best room rates for Areca Lodge. 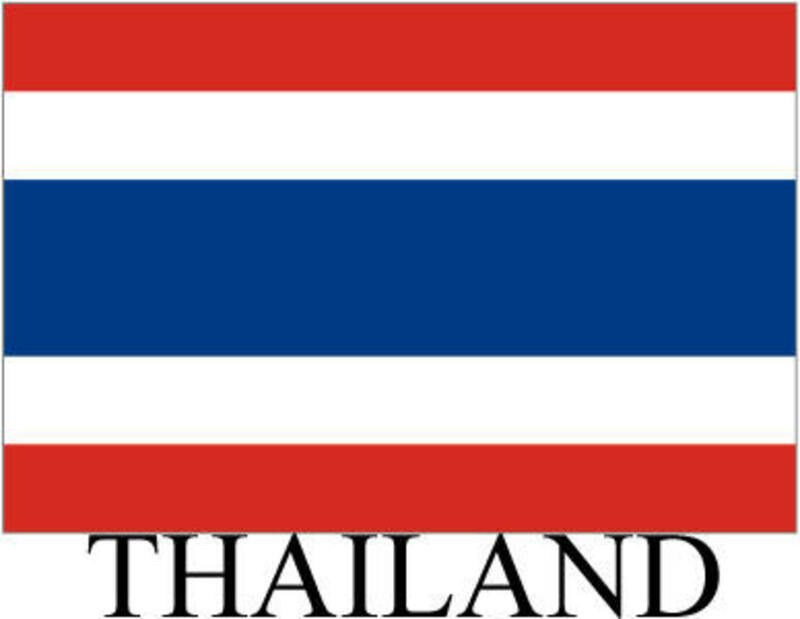 It's not easy for foreigners to start a business in Thailand. But finding a Thai partner could put you in the fast track for opening shop in Bangkok or a business anywhere else in Thailand. But who can you trust as for a partner. A bar girl? 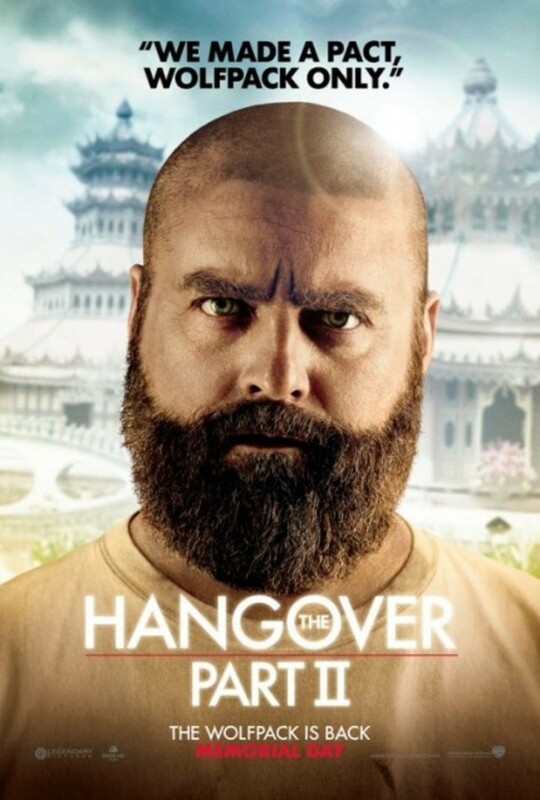 Who can ever forget the scene in the movie Hangover 2 between a ladyboy and Stu in the dressing room of a go go bar in Bangkok. Well the ladyboy is no other than Yasmin Lee, a popular adult star whos fame is sure to rise after one of the most hilarious scenes ever filmed in a movie. 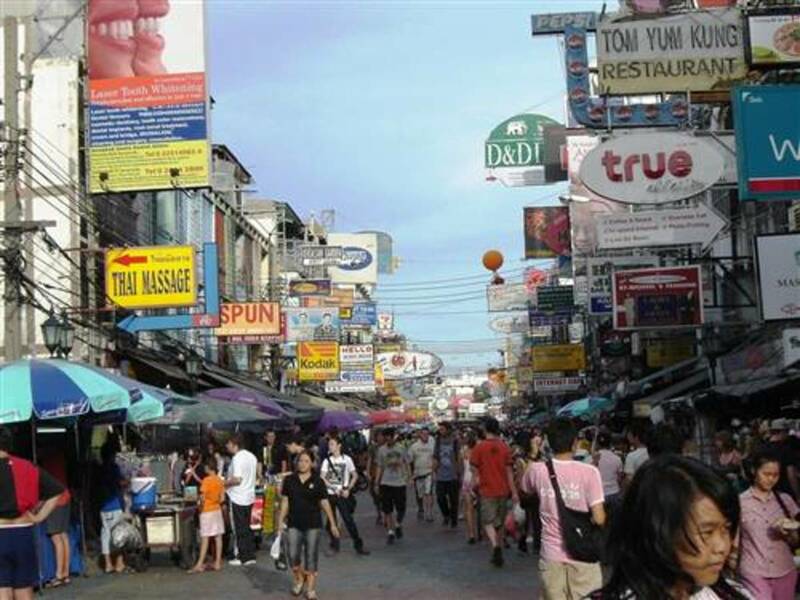 Find a list of cheap hotels near Bangkok's popular Pratunam Market Shopping district. You can find a review of budget hotels with clean rooms and guest friendly services in Bangkok, Thailand. 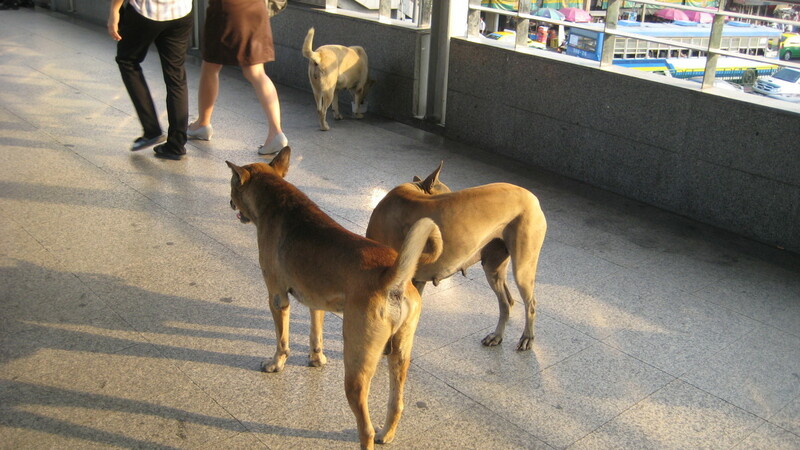 Pratunam Market is Bangkok's busiest neighborhood filled with budget hotels and clothes at wholesale prices. 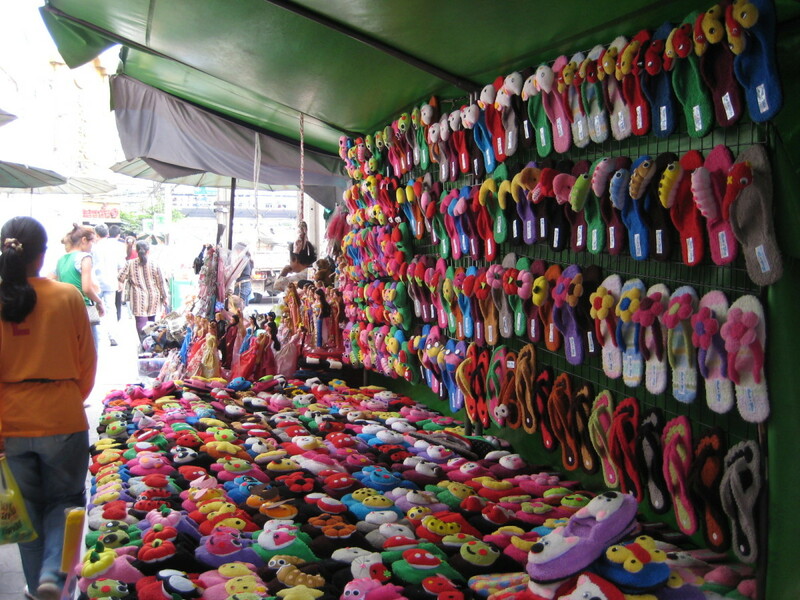 Pratunam Market is also the place where tourists can find fake luxury handbags and watches. 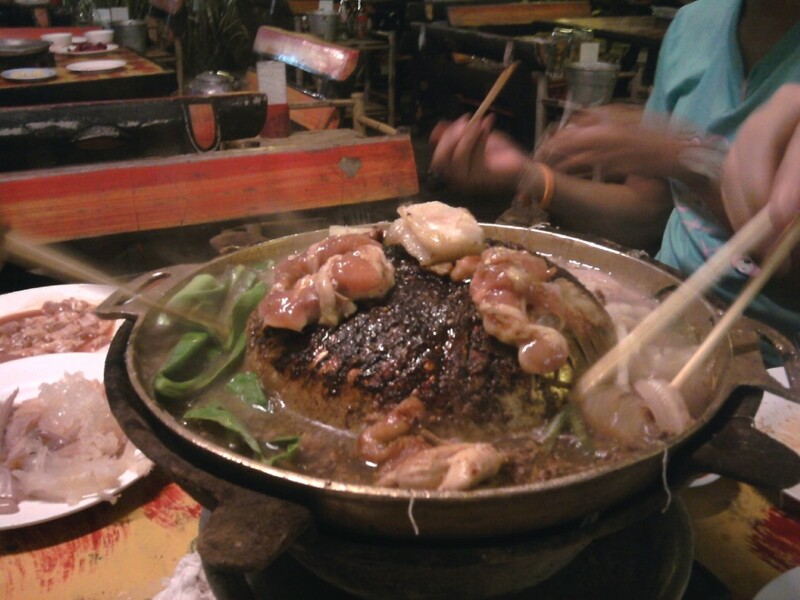 What is a moo kata buffet in Bangkok? It's one of the cheapest buffets in Bangkok with plenty of meat and vegetables popular with locals and tourists. Find out where moo kata restaurants are in Bangkok. Starting a business in Thailand whether it's a start-up or franchise can either be easy or difficult. Found out in this hub the best business ideas for starting a business in Bangkok or anywhere else in Thailand. And find out how the US Treaty of Amity can really benefit US citizens or not. Find out the best way to get to Bangkok's Chinatown. 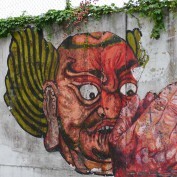 And discover what to see, a few recommended hotels and a history of Chinatown in Bangkok. 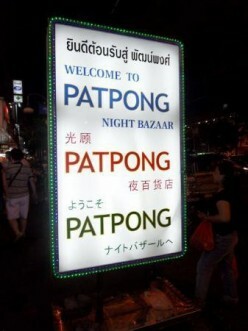 Patpong nightlife district located in Silom is one of Bangkok's most lively neighborhoods, filled with go go bars and vibrant night market. With guest friendly hotels in Patpong and closeness to the BTS and MRT trains it is a prime location in Bangkok's most original red light districts. Believe it or not, sometimes Bangkok can be a little bit too fast paced. So every so often I pay a visit to Soi Rambuttri in the old district of Bangkok—a haven for backpackers and budget travelers where life slows down for a while. If you're wondering if Agoda is a good company for hotel reservations than you've come to the right place. I have absolutely no complaints about Agoda and I highly recommend their services. Check out my Agoda review to find out why.